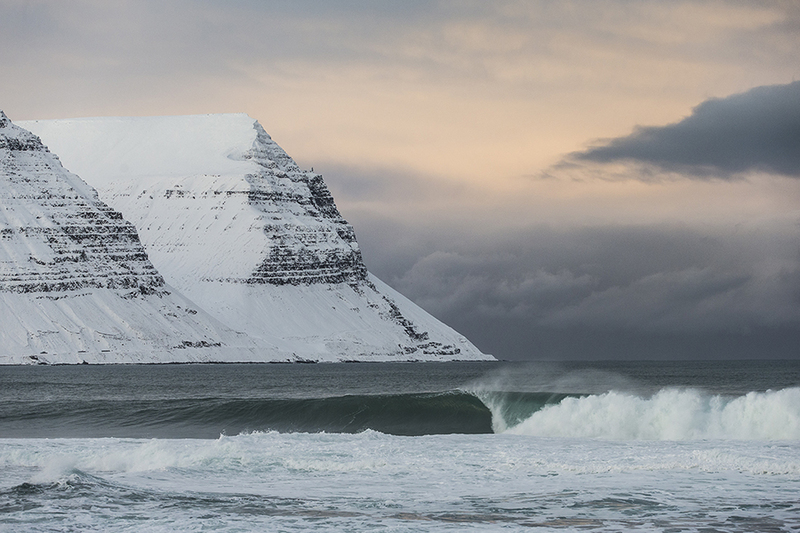 Mindsurf Madness, Our Championship Tournament Celebrating Great Photography, Has Begun! The month of March is traditionally reserved for college basketball, perhaps the only time you ever pay attention to the hardwood? But in honor of one of the great American sports tournaments, we’re hosting our own bracket–Mindsurf Madness, a contest where you, our faithful readers, will choose the most awe-inspiring photos displayed on our Instagram account. The ones that make you want to play in the ocean or mountains. Photos that you can actually see yourself in. Right now. It’s simple: talented photographers from around the globe sent in their favorite shots to fight for the title. 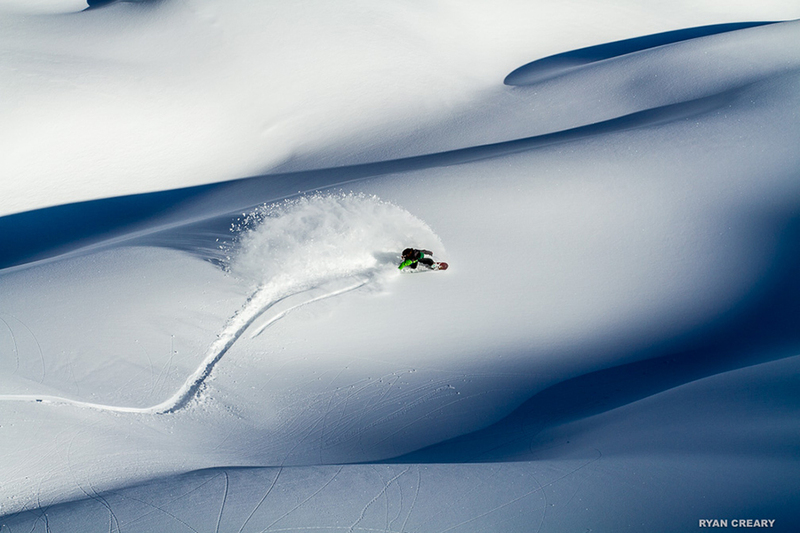 The question is, whose photos inspire you more, whether it be snow or surf (and yes, we will pit them against one another as they make it through the bracket)? Check in with our Instagram stories daily to help us crown the champ at the end of the NCAA Tournament. The winning photographer gets a four-night stay in either the Shoreline Hotel or Coconut Waikiki. The runner up receives a Gnarbox 2.0 SSD. Help celebrate fantastic photographers like the ones in the gallery above! 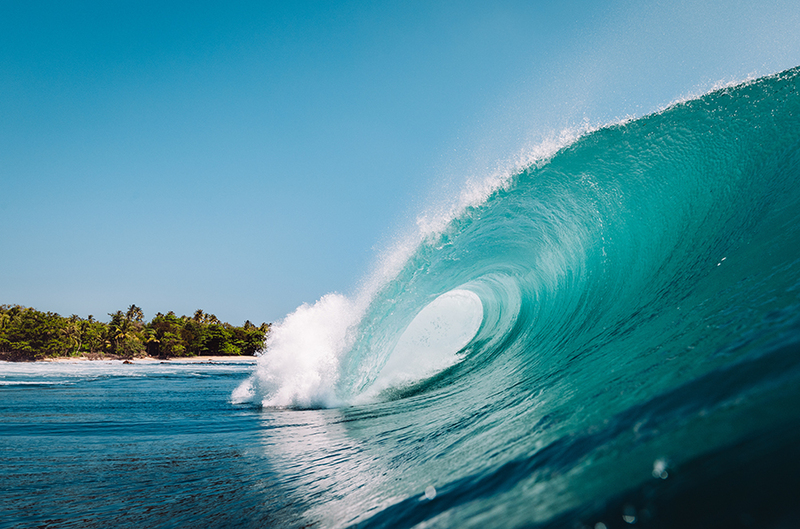 Head over to our Instagram page now to check out some fantastic imagery and get your mindsurf on. Go to The Inertia Instagram page, here.